Emergency Walk-In available at the top of every hour. 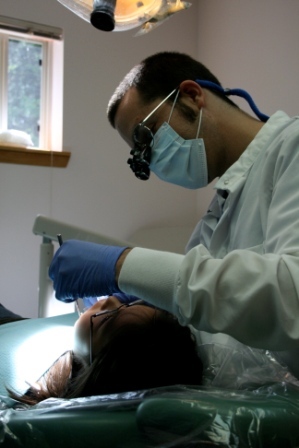 Dental is open to all members of a Federally Recognized Tribe, and their decedents. Orthodontic program is open to all Quileute Tribal members who work directly with the dental staff for their treatment plans.